The 3rd International Reggae Poster Contest 2014 has been announced and scheduled for 1 July 2014 — 1 October 2014 to once again, build awareness for Reggae music and celebrate the global achievements of Reggae with its impact on the world. The organizers are looking for talent and vision for creating original poster designs that capture the energy and vibe of Reggae Music. The theme of the International Reggae Poster Contest 2014 is: Toward a Reggae Hall of Fame: Celebrating Great Jamaican Music. 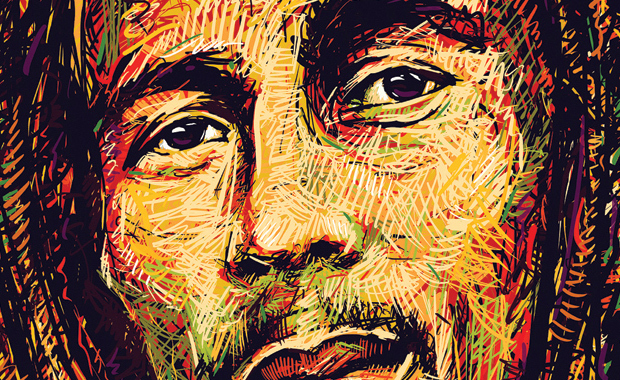 The goal of the contest is simple: create a poster about Reggae Music – the rest is up to your imagination. All graphic designers and artists around the world are free to explore themes of Reggae covering any one of the genres; Ska, Rocksteady, Roots Reggae, Dub, Dancehall and the unique Jamaican Soundsystem. The best posters in 2014 will be published in a catalog/book and exhibited around the world. This Poster competition is part of a bigger vision that seek to establish a Reggae Hall of Fame in Kingston, Jamaica.